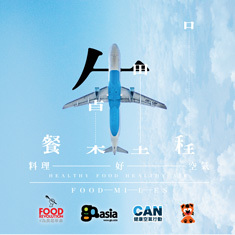 Organized by charitable initiative Go.Asia (www.go.asia), “Think.Cook.Save” Health & Food Education aims to promote healthy eating and cherishing food resources amongst the younger generation through our interactive and complimentary talk. Our program matches the Seven Learning Goals (healthy lifestyle) and Healthy School Policy designed and recommended by the Education Bureau, to help students reach a state of physical, mental and social well-being with a focus on developing students’ healthy lifestyles, positive attitudes and values, and practical life skills. 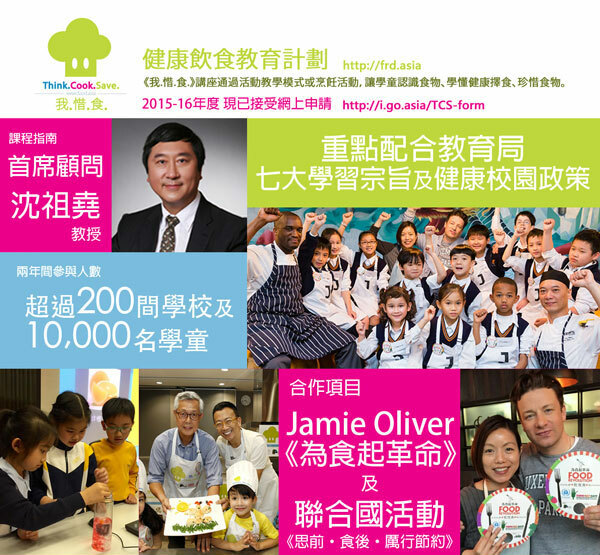 Many developed countries such as United Kingdom, Japan, Singapore and Taiwan, have already included food education in their school curriculum as early as primary school, which helps students to learn basic skills to maintain their health throughout their lifetime. Through interactive activities and cooking demos, students learn the important correlation between real food and a healthy lifestyle. Through our program, students will learn what real food is, the FOOD concept and be able to make healthy choices for every meal. Since September 2013, we have visited approximately 200 schools and approached 10,000 students to spread the idea of Think.Cook.Save. For further information about the school talk content & arrangement, please contact us via email: info@go.asia or visit our website: https://frd.asia/thinkcooksave/ for details. Thank you!